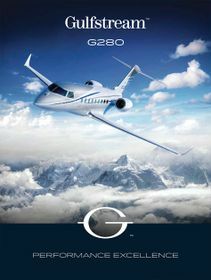 The Gulfstream G280™ boasts superiority in all areas of the super mid-size business jet market. 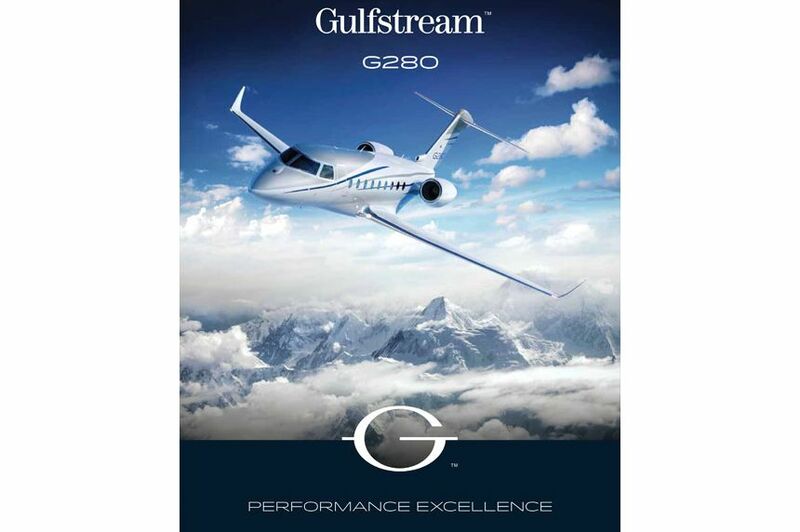 It encompasses outstanding performance, comfort and advanced technology to bring together this best-in-class aircraft. 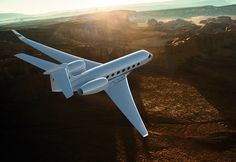 The G280 can fly 3,600 nm/6,667 km at Mach 0.80. 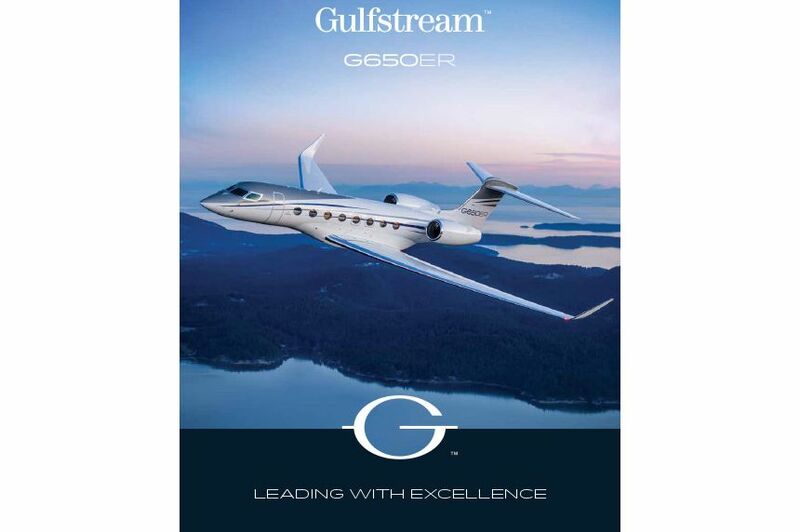 The Gulfstream G550™ large-cabin, ultra-long-range business jet turned heads right from the start. 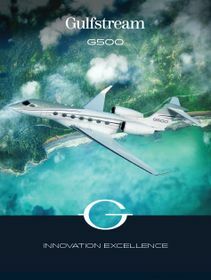 Less than two weeks after it entered service, a G550 flew nonstop from Seoul, South Korea, to Orlando, Florida, covering the 7,301-nautical-mile (13,521 km) distance in 14.5 hours and setting a city-pair speed record. 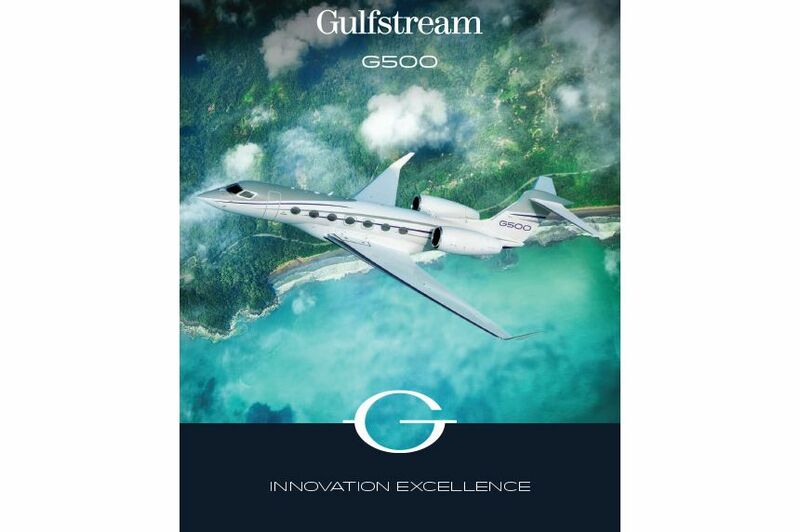 Gulfstream's newest family of aircraft, the G500™ and G600™, optimizes speed, wide-cabin comfort and efficiency to offer customers best-in-class performance with advanced safety features. 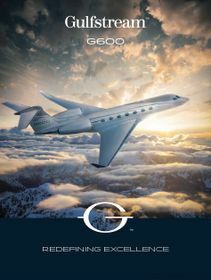 The G500 can fly 5,200 nautical miles/9,630 kilometers at Mach 0.85 or 4,400 nm/8,149 km at Mach 0.90. 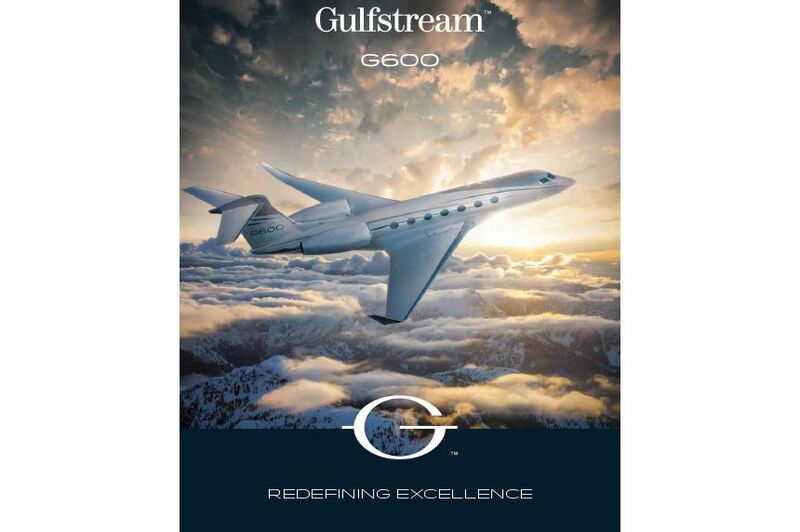 Gulfstream's new family of aircraft, the G500™ and G600™, optimizes speed, wide-cabin comfort and efficiency to offer customers best-in-class performance with advanced safety features. 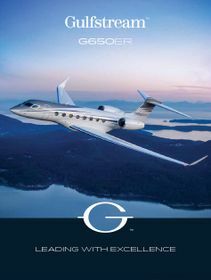 The G600 is capable of traveling 6,500 nm/12,038 km at Mach 0.85 or 5,500 nm/10,186 km at Mach 0.90. 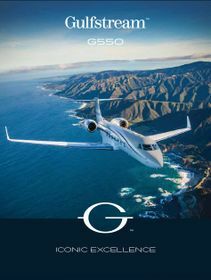 The Gulfstream G650™ and G650ER™ business jets are, quite simply, The World Standard™ in business aviation. 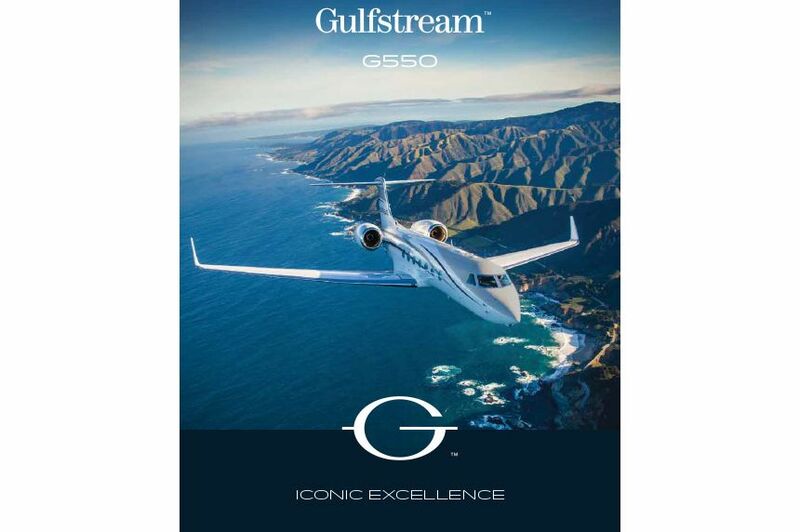 The flagship of the Gulfstream fleet, the G650ER, flies farther faster, with a nonstop range of 7,500 nautical miles/13,890 kilometers at Mach 0.85. The aircraft family offers a serene and customizable cabin environment with up to four living areas for unparalleled comfort.